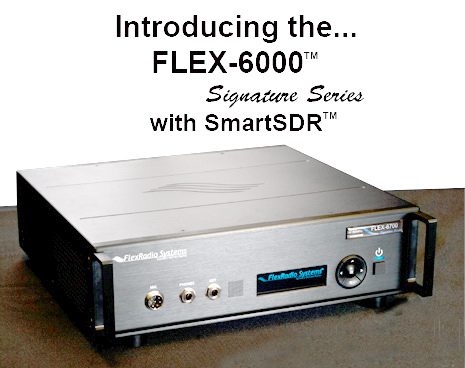 Rumors were tue about the Flex-6000 Series ! FLEX-6500 is an HF only SDR Radio while FLEX-6700 includes 6m band, there is also a FLEX-6700R that includes VHF. I’ve owned this radio since one month now. I ordered this new model at 409shop.com for 45 Euros including delivery and customs. I’m also owner of a Baofeng UV-200 and of a kenwood TH-F7E. This new Baofeng products looks like to be a very robust handheld radio, compared to the other two ones I own. 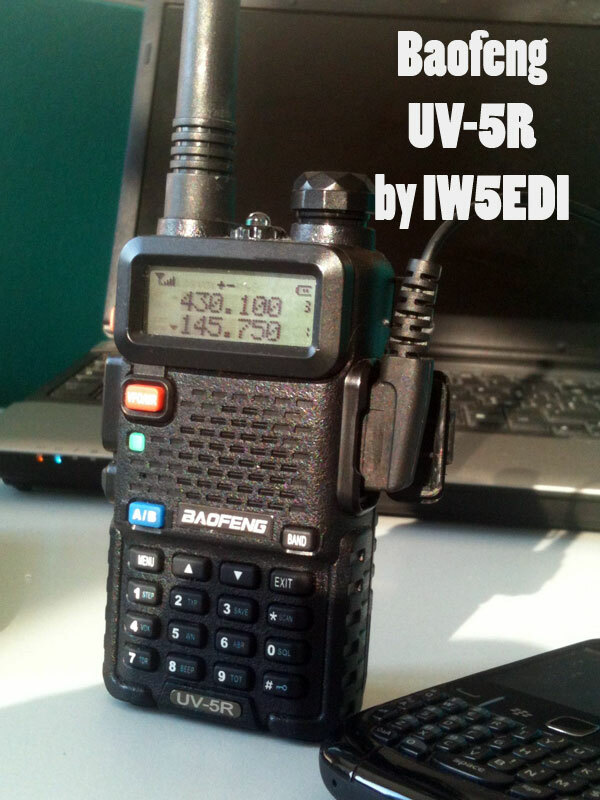 Compared to the previous Baofeng UV-200, the UV-5R is completely different transceiver. Much more sensible, and does not suffer of poor selectivity of the smaller brother. It offer a dual watch feature including the possibility to use FM 88-108 and dual watch, so when noone is talking on VHF I can listen to music or to my preferred broadcasting station. The battery life is very long, and it last much more the the other ones. When it arrives, the Baofeng UV-5R is bundled with it’s desktop charger that is very fast in recharging. Headphone pin-out is the Kenwood standard one, and I’ve been able to use a kenwood speaker-microphone that I used previosly with the TH-F7E. Bundled dualband antenna looks to work smootly and efficiently on both bands. That’s my short review on thie chinese dual band ham radio transcever ! ARI Section of Florence organizes the marathon dedicated to the band of 50 MHz which is open all radio amateurs. From this page you can access your online logs for the management of the marathon. To Join, request your personal userID and password by sending an e-mail to maratona50mhz @ gmail.com containing the following data : CALL, Operator Name, WWLocator and the category of participation. The log function is already working, in order to allow users to test it, but log entries will be cleared at the beginning of the marathon. New Section for 70 Mhz! With the introduction of the sperimental period of the 70 Mhz band, ARI sezione di Firenze, created a special section dedicated to this band, inside the the 50Mhz Marathon 2012 edition. The main goal is to collect data of all QSOs done within this band by all radioamateurs taking part to the competition. The final database of QSOs made on the 4 meter band will be collected and sent to the Department of Electrical and Information Engineering of the University of L’Aquila, directed by Piero Tognolatti I0KPT, for further analysis on propagation. All those who wish to participate in this initiative, should send an e-mail containing the CALL, NAME, the LOCATOR, and a description of their equipment at maratona50mhz @ gmail . com. Login credentials will be sent all partecipants, in order to be able to enter their QSO data or upload an ADIFlog file. All contactswill be grouped in the modes Voice, CW and Digital. In order to give a bit of competitive spirit to the event will be drawn an automatic classification based on the total QRB of each participant. The second edition of the Flea Market in Florence will take place on Saturday 14 April 2012. WeÂ decided to move the location to a larger one this year, since le last one was really too small to host all exibitors. We had also to refuse someone due to the fact that only a few tables outside remained… and weather conditons in April, are not so good. This year we have a large auditorium, of over 900 sqm with a large parking area, a Restaurant and a Bar. We really exepect to stay larger this year ! In case you visit Tuscany in April, don’t miss this event ! 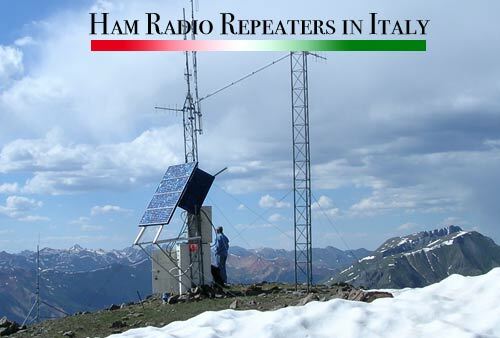 In the Florence area, a popular repeater is the R6, on 145.750 -600 it is managed by ARI Firenze. Looks like IARU Region 1 has published a new Band Plan for the ham radio six meters band, effective from January 2012. ARI Milano obrained last october, for temporary period , the permission to operate on the 500 KHz band to develop experiments. After having obtained such permission, ARI Milano home made a vertical antenna with a capacitive toploading , a Transmitter and a Receiver for that band. Tipically during the day the Beacon is turned off, and is turned on only during the night CET. Last week I’ve received the Baofeng UV-200, the Chinese handheld dual band transceiver under 50 USD. I’ve ordered the radio at 409shop.hk web site, and have choosen the registered letter Hong KongÂ post method to save on DHL costs, that were more expensive that the radio itself. Unfortunately the package has been intercepted ad italian customs (not all packages get controlled) and therefore I had top pay custom fee, and suffer of an additional 30 days delay on delivery. Coming to the review, I ‘ve decided not to buy the more famous UV-3R because it was advertised that extenal microphone was not working with the UV-3R model, and therefore I adopted for the more recent UV-200 model, that is basically identical in funcionts, but has a slight different button shape as you can see from the picture. Unfortunately the external mic that I’ve ordered once pressed keep the PTT hold and it does not release it. It’s not a mechanical problem, but rather a RFI problem, since I’ve noticed that touching the mic cable make the PTT to be released, and I’ve also tested that setting the Power to Low the problem is considerably reduced. This happens to the enclosed heraphones, but making a small choke solve the problem. Compared to the more robust Kenwood TH-F7E that I own, I can say the the difference is evident. Kenwood transceiver offer a wide variety of functions, like usage of names in memories, a wider spectrum, and excellent selectivity and sensivity and a power of 5 Watts. It’s really worth the money that cost. From the other side the Baofeng product, has an excellent price to features ratio, since the cost is really ridicolous. One of the main reasons for which I’ve decided to buy one of this radio, is mainly because I use these radios daily and I hold them in the jacket, so having a so small transceiver is much more easy carry on and to put in the jacket. I’ve just started making practice on the air with Morse code. After many years and three courses, I found time and inspiration to start making some contacts on the air in CW. If you are one of the unlucky operator that found me on CW, accept my apologies…. I’m still learning how to conduct a QSO. My absolute first contact in CW has been with MU/PA9M on 12 meters band on 23rd October 2011. I’m using a Stradivarius key from Begali, that is my wife’s present for my 40th birthday. I still finding very difficult to decode high WPM Morse code..but as you may know.. it’s matter of time and practice. Maybe you already know, maybe not but one of the most interesting places where to learn Morse Code, is Online… yes, using Learn CW Online. It’s a terrific web site, surely programmed by a skilled CW Operator and superb PHP Programmer. Highly Recommended.